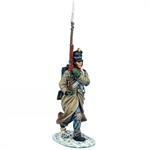 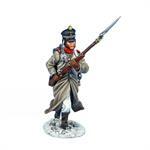 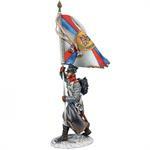 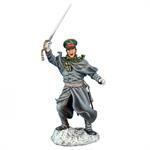 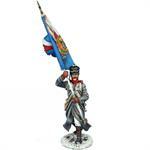 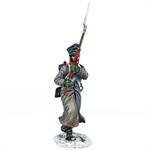 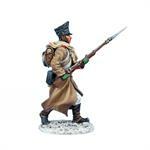 We are pleased to present the first of the Russian Infantry for our Retreat from Russia figure series. 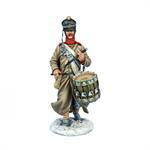 The Russian Infantry of the period were renowned for their steadfastness and stoicism under fire. 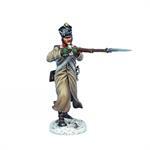 They were well acclimated to the hardships of military campaigns from the terrible cold weather to the scantiest of rations. 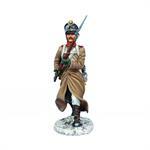 However, in defending their homeland during the 1812 French invasion of Russia, these characteristics reached new heights and the Russians soldiers were able to outlast their French adversaries even though they had to deal with the same extremes and hardships of a winter campaign in Russia. 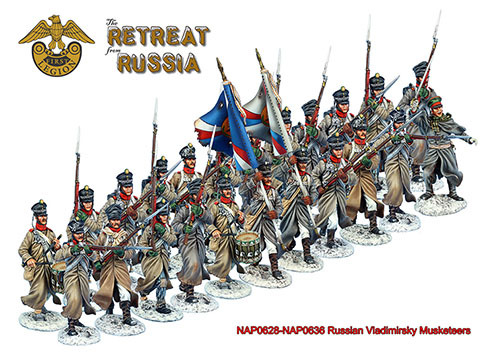 As part of the Retreat Series, these figures are painted to a very high level and make an excellent addition allowing for a broader range of dioramas such as the Battle of Berezina to begin to take shape.